Book Ferrari 275 GTB/GTS by Bruno Alfeiri. 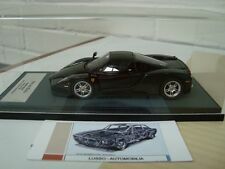 Lamborghini Countach – Anniversario by PASINI Stefano. Hardcover. IT/EN/FR. 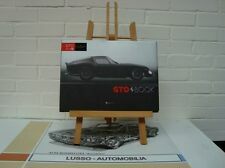 Book Ferrari 250 GTO by Keith Bluemel & Jess G. Pournet. Book Ferrari 250 GT SWB by Ken Gross. Book Memories of Enzo Ferrari’s Lieutenant by Franco Gozzi. Lamborghini: Tous les modeles annee par annee by Bellu, Serge. Hardcover. 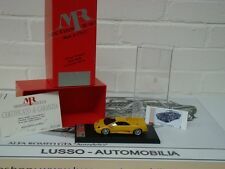 Ascari box with brochures of Ascari KZ1 and Race resort Ascari. 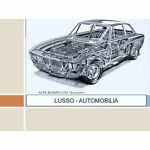 1968 Ferrari 365 GT 2+2 coupe manual and spare parts catalog. 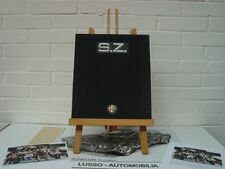 Mercedes Benz SLR McLaren VIP brochure box. 2001 Ferrari 456M Owners manual (US version).